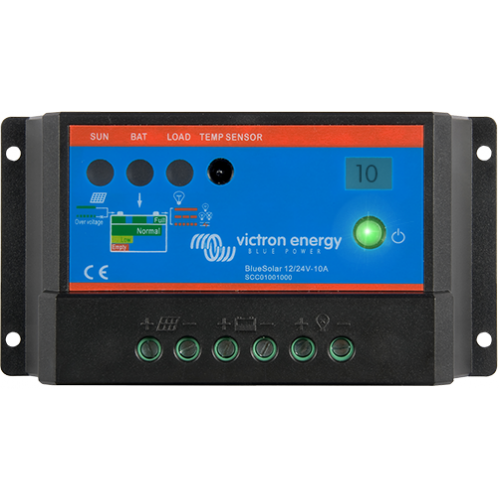 - Load output with low battery voltage disconnect function. - Lighting control function, one timer only. - Three stage battery charging (bulk, absorption, float), not programmable.